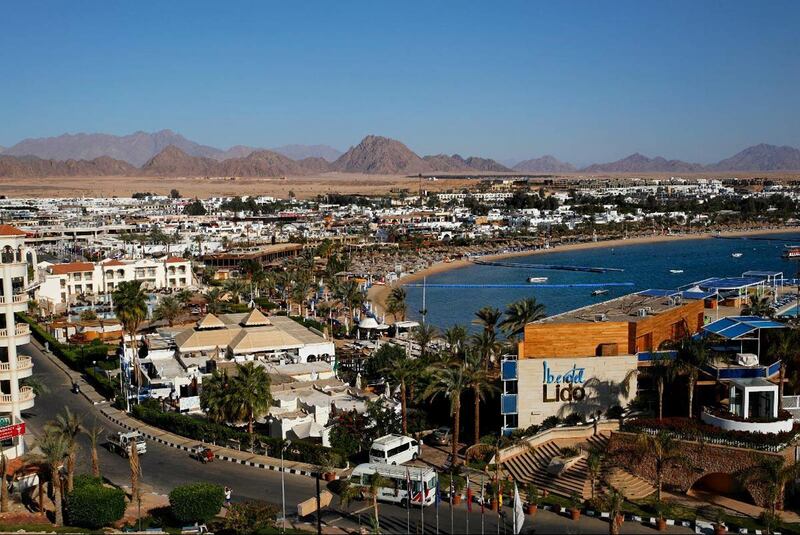 Sinai Divers is located in Naama Bay, Sharm el Sheikh, surrounded by one of the most beautiful landscapes the whole Red Sea has to offer. 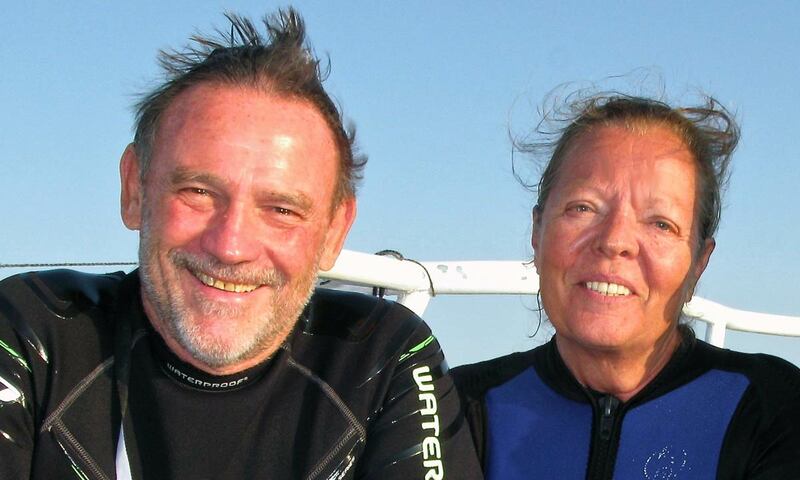 Your hosts at Sinai Divers are Petra Röglin and Rolf Schmidt, who head up this operation with over 40 years of diving in this area. 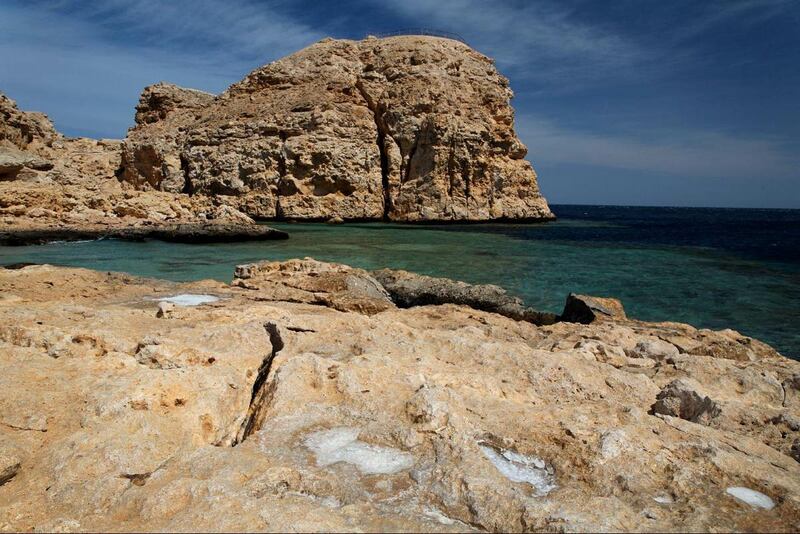 Sinai Divers is one of the most experienced Diving Operators in Sinai Peninsula. Today every diving guest takes profit form their extensive and valuable knowledge. For several years the readers of Europe’s leading dive-magazine TAUCHEN chose Sinai Divers as the best dive operation in the Red Sea. 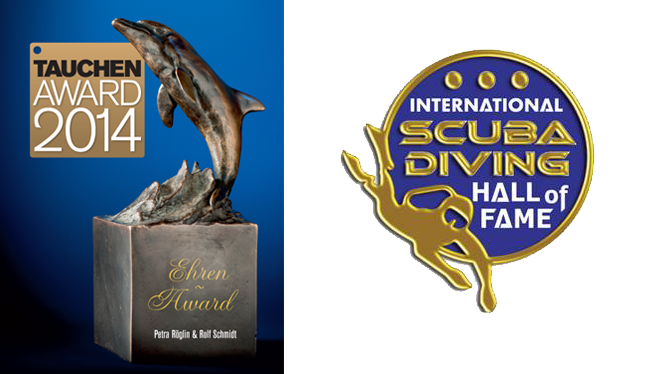 In the year 2014 Rolf & Petra received the life-time achievement award the “Golden Dolphin“. A year earlier they were nominated and chosen as the first Germans in the diving industry to join the International Scuba Hall of Fame to honour and recognise their work and effort as one of the leading developers and operators in the Red Sea. 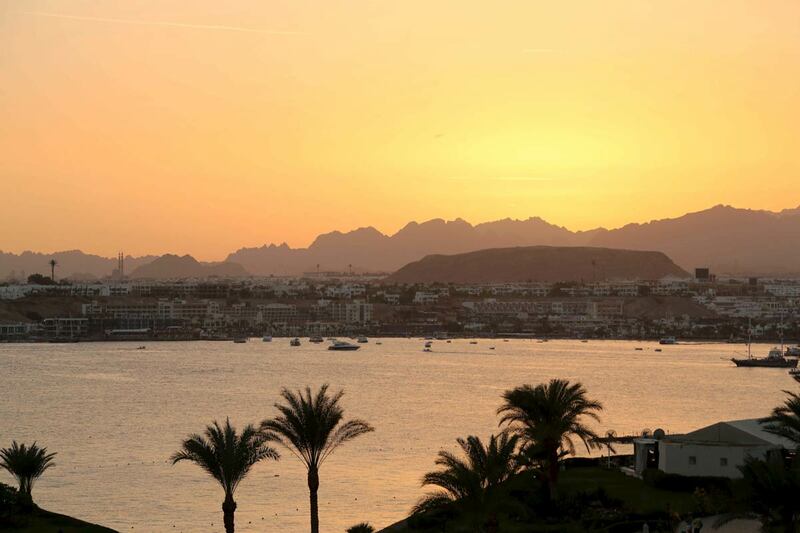 Sharm el Sheikh is undoubtedly one of the most spectacular diving destinations in the world. It has always been beautiful here, but never has it been as easy and comfortable a destination as it is today. 35 years ago diving here was a real adventure. Long trips through the desert and making camp at an isolated beach were the norm before anyone could even think about diving. These days, visitors are offered the entire spectrum of choice from luxury to adventure, including simple affordable accommodation all the way to 4 and 5 star hotels. Behind the city the seemingly endless Sinai desert stretches towards the mountains. 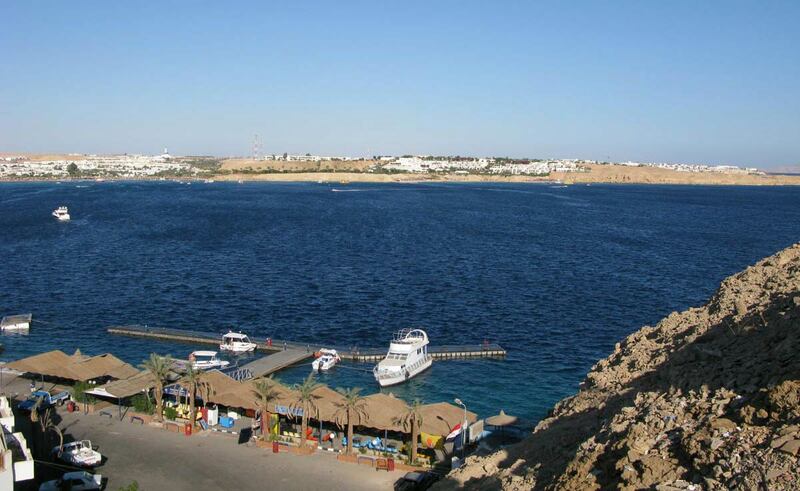 The original city centre with the first hotels and dive centers was Na’ama Bay, 7 km northeast of Sharm. Here you will find countless restaurants, cafes, shops and an attractive Mediterranean-style beach promenade. There is a variety of entertainment in the form of bars, nightclubs and casinos. Owing to demand and the constant flow of tourists the city later expanded into the north towards Ras Nasrani and Nabq over the years. Despite diving remaining the primary activity in Sharm, there are a variety of other things to do. From snorkeling trips to quad biking and camel rides in the desert, there is something for everyone. 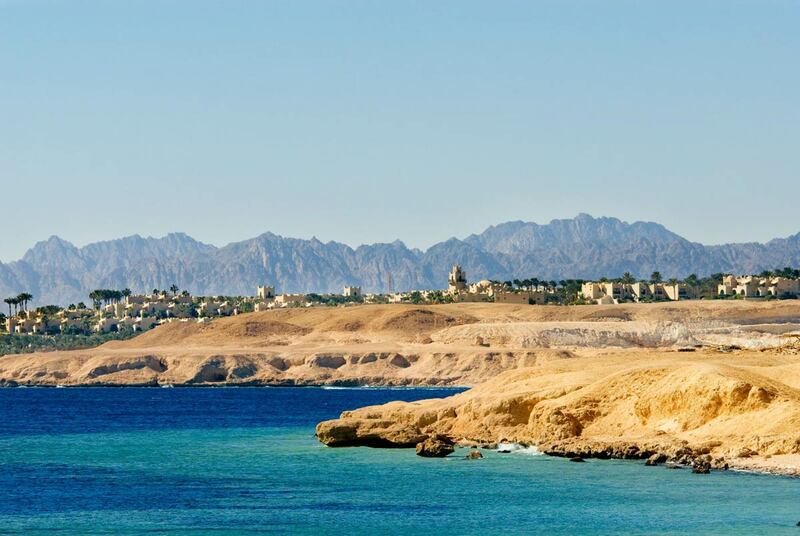 Sharm serves as a hub for multi-day trips to Mount Sinai and St Katharine’s monastery, as well as trips to the desert city of Petra in Jordan.